This page is intended as a resource for new "tennis parents," to help them to help their children learn about the sport. 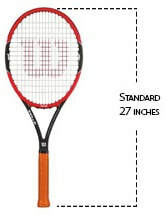 Below is information about many tennis related subjects; for example, where to find tournaments, how A's & Aces Tournament Training Team players can request need-based-scholarships and travel gas stipends to tournaments, and how to explore opportunities to donate or receive, “gently used” equipment, clothes, or shoes for a child. Links to the complete Rules of Tennis and instructional videos are also provided, as well as links to sites where current USTA Louisiana state rankings and NJTL National Student-Athlete Competition standings can be located. A proper transition from the red to orange to green ball should be based on sound technique and tactical competencies rather than impatience to skip from one level to the next. When children transition too quickly from one ball to another, there is a much greater likelihood that they will develop technical flaws as a means of compensating for developmentally inappropriate play. Technical flaws inevitably impede their progress. This results in delaying competitive learning while considerable time being used to correct the flaws. 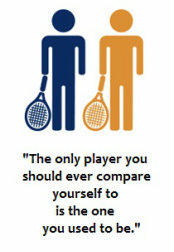 Otherwise, the player cannot optimize his or her skill set, and thus unable to achieve their true tennis potential. 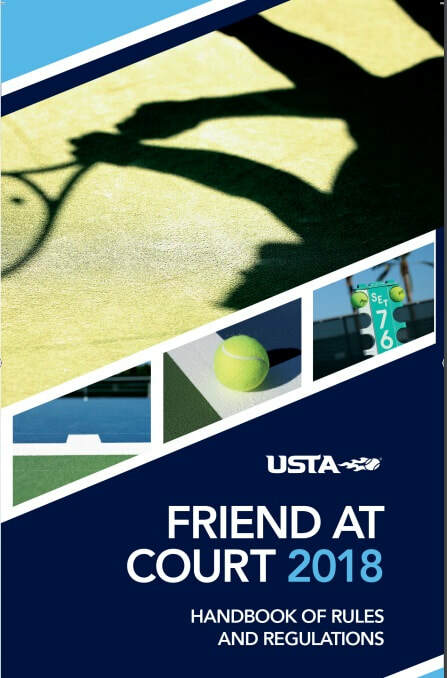 For detailed information about this topic click here to read pp 64-73 (the Chapter titled ​"Transition from the Red to Orange to Green Ball") from the USTA publication, POSITIONING YOUTH TENNIS FOR SUCCESS. 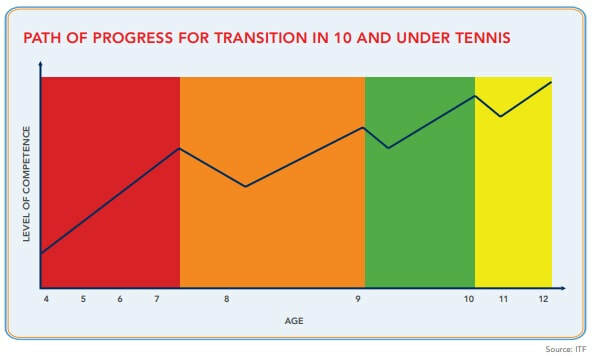 After piloting by several USTA sections across the country, USTA Southern adopted Youth Progression Pathway System for play that began on January 1, 2017. Click here for detailed info about how children ages 7-10 yr earn virtual stars and trophies in order to progress from Orange 2, to Orange 1 to the final level, Green level 1. Completion of this Pathway will earn eligibility to enter 12 & U tournaments prior to age 11. Click here for the Southern Tennis Association Frequently Asked Questions and Answers. A proper transition from the red to orange to green to yellow ball should be based on sound technique and tactical competencies. Fall-Winter 2018 tournaments recommended for A's & Aces Travel Tournament Training players. Online, go to http://tennislink.usta.com. Enter your zip code, select the "All Junior" option and click Search. The resulting list of tournaments will be displayed in order of date or distance from your zip code according to your choice. You can refine the search by selecting the YEAR, and MONTH you are interested in. ParentingAces is a website "For Tennis Parents By A Tennis Parent" with a mission to help educate junior tennis parents navigate the murky waters of junior tennis development, competition, and college recruiting. The site includes many Articles, How-Tos, Links, etc. 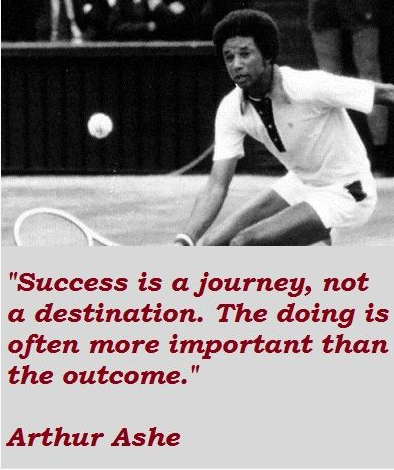 A’s & Aces student-athletes can apply for a tournament scholarship to both A's & Aces-hosted tournaments and non-A’s & Aces-run USTA-sanctioned tournaments. NOTE: There is a limited budget for scholarships and priority is given to those who demonstrate A's & Aces values on and off the court, are excellent representatives of the organization, and are competing in high-level tournaments. Click to download the A’s & Aces Tournament Scholarship Criteria and Application Form. Parents of A’s & Aces student-athletes who provide transportation to out-of-town USTA-sanctioned tournaments for teammates can apply for a gas stipend that may contribute towards the costs. Download the A's & Aces gas stipend Application Form here. 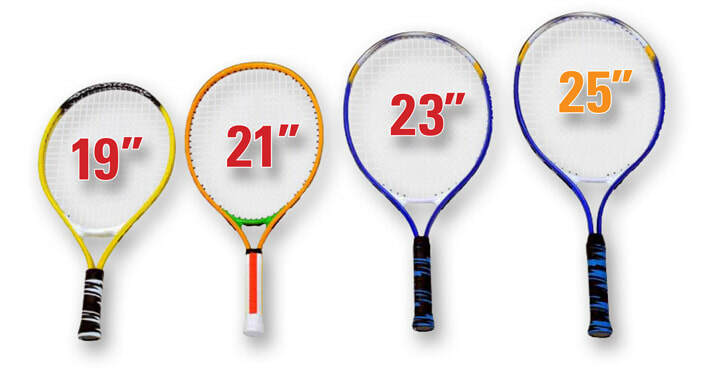 Kids outgrow and/or wear out shoes, clothes and rackets quickly! A’s & Aces welcomes donations of “hand-me-downs” from Program friends and participants, and redistributes them to A’s & Aces participants who indicate that they would like to receive them. If you have “gently used” equipment, clothes, or shoes that your child has outgrown, but are still in good condition, please call or send an email to Outreach@AsAndAces.org. If you would like to be contacted when we have items that may be appropriate for your child, please fill in and submit the A's & Aces Participant Equipment, Shoes and Clothing Questionnaire to Outreach@AsAndAces.org. Youth participation in tennis is a catalyst for educational gains when compared to non-athletes and participants in other sports. Research indicates that young people who participate in tennis get better grades, devote more hours to studying, think about the future, aspire to attend and graduate from university, and are less likely to report being suspended or expelled from school. 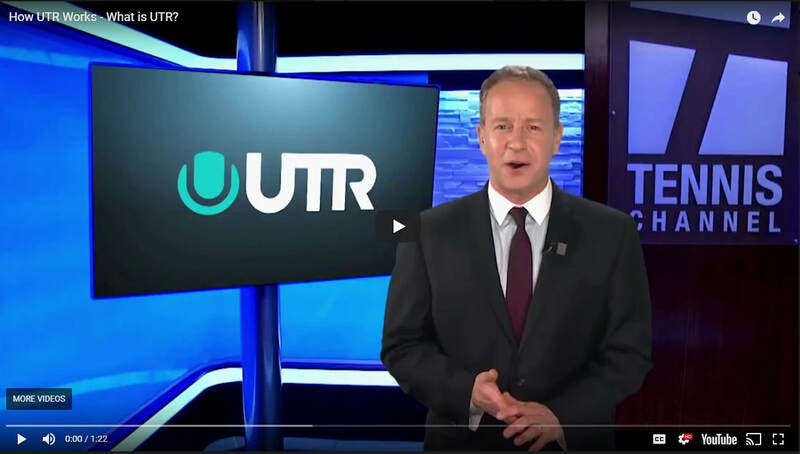 Click to watch "How UTR Works"
A website "For Tennis Parents"
• Glossary of terms commonly used in tennis. (pp. 3-47) and the Code (pp 48-54) be read first. Watch the best players in the world execute various shots. You will not only have a front row seat as you watch these superstars, but you will have the opportunity to manipulate the image by slowing it down and advancing it frame-by-frame, so that you can view their technique in a manner that can be very helpful to players learning these techniques. Ratings are a means to evaluate a player's level. The National Tennis Rating Program (NTRP) is used by Adults (sometimes initially by self-assessment) to play in team competitions grouped in divisions according to ability-levels rather than by age. In junior tennis, coaches used a similar format to assess and place players in training groups, and to communicate their developmental needs and progress to the players and their parents. USTA junior rankings are based on points earned by winning matches in USTA sanctioned tournaments. 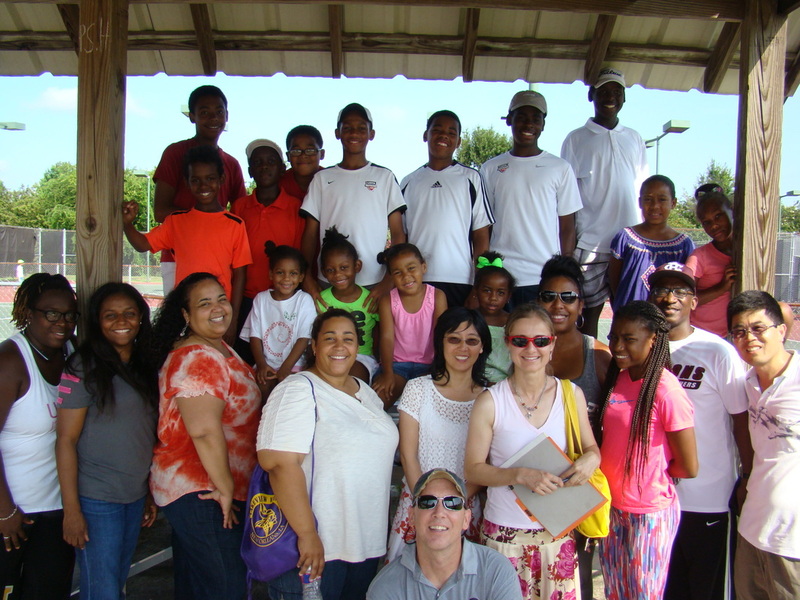 ​Through more than 500 nonprofit youth development organizations, the NJTL network provides free/low-cost tennis and education programming to more than 225,000 under-resourced youth. Stan Wawrinka's arm is tattooed with the following quote from Samuel Becket: "Ever tried. Ever failed. No matter. Try Again. Fail again. Fail better."